With the Magento® webshop + 4OnePOS Point of Sale / ERP and Retail store automation combination, which we developed together with 4OnePOS, you gain control over the easiest and most complete system for selling online and in your physical store. With the greatest ease stock, orders, products and customers are up to date between systems. 4OnePOS provides not only the best POS software, but also the most advanced hardware such as pinterminals, coupon printers, label printers, touchscreen terminals, hand scanners and more. The base package web store can be delivered fast and at low costs. You have full control over backgrounds, banners, colors, logo placement, etc. You can select a custom template from www.templatemonster.com or another theme shop for an additional fee. We are always glad to provide you with an offer for a fully-customized template design. 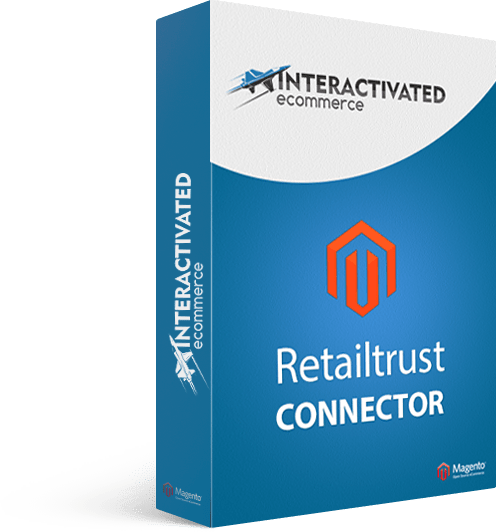 Very advanced and complete back office of Magento® ecommerce (latest version). 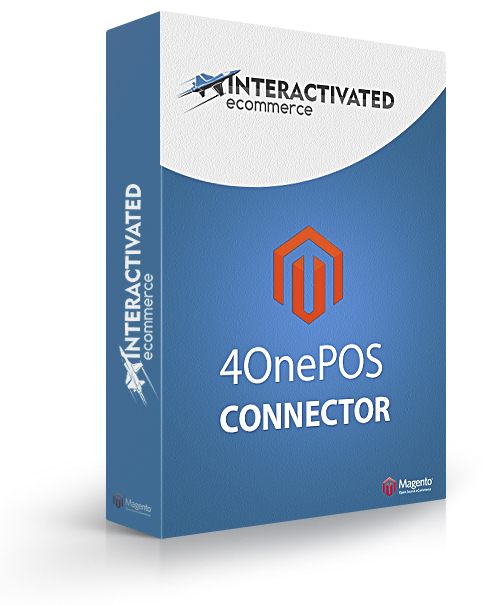 Full 2-way synchronization between 4OnePOS software and Magento®. Stock, products, orders and customers always up to date. Web store can be easily managed using the 4OnePOS software on your local desktop computer, laptop, or mobile. Big slider script for your homepage. Brands slider with logo's at the bottom of every page. Advanced folding in/out menu structure, together with horizontal navigation for user-friendliness. Cargowiz shipping system integration for DHL, UPS, TNT, Post NL, DPD and others. Most important international payment gateways integrated. Credit card integration using PayPal. Advanced shipment cost configurations possible, including Price vs. Weight and Weight vs. Destination. Color swatches module for images linked to individual options such as colors and sizes. Separate stock for sizes and colors. Full social media integration. Facebook fans, Twitter tweets + icons with links to other profiles. Starting from €750,- startup fee for eCommerce site + low monthly costs for software and hardware from €75,- per month.